1.76 Acre parcel per Tax Record/1.41 Acre per Property Appraiser, Zoned BB, located in the heart of Middleburg. 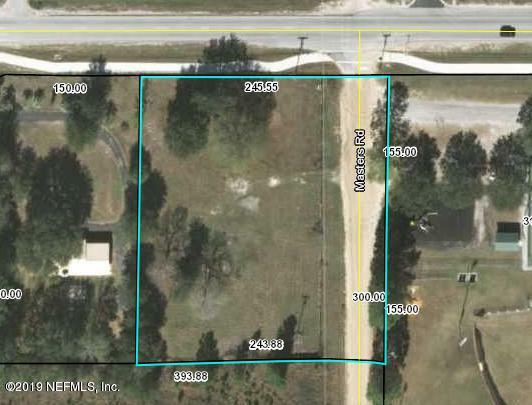 244.55 feet frontage on CR 218. Lot dimensions are 244.55' x 155' x 243.88' x 155' Per Clay County Property Appraiser Records (CCPA). The CCPA office also has this as ''Property Class: OFFICE BUI''. 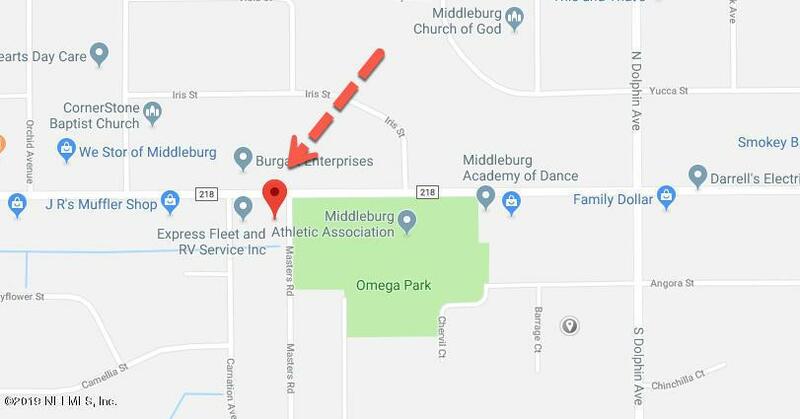 Property is located directly to the west of the Middleburg Athletic Association.